Several world lotteries took place on New Year’s Eve with jackpots that rolled over or was won; these included the Powerball, UK Lotto, Thunderball, Superenalotto and Lotto 649. In Italy’s Superenalotto draw held on 31st December, there were no lotto winners who guessed all the set of numbers. The drawn digits picked were 12, 14, 18, 22, 28, 33 and the jolly number was 66. The highest prize given was among those who since no one hit the jackpot of an overwhelming €68 million, the next top prize offered will be a stunning €69.7 million. You are still in time to buy your lottery tickets in time for the draw this evening at 7.30pm CET. Canada’s Lotto 649 was held last Saturday offering a jackpot of a whopping $5 million but there were no lottery winners. However three people from Ontario and one person from Quebec will take home a reward of $15K each. Another fortunate lottery winner from Quebec has yet to claim his guaranteed one million thanks to his unique raffle code 65136660-03. You are still in time to try your chance at Lotto 649 again on Wednesday 4th January with a jackpot that has risen to a sensational $7 million. 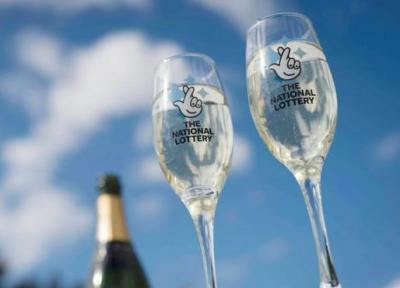 The UK National Lottery held on New Year’s Eve was won by a lucky lottery winner who has yet to claim his or her prize of a jaw-dropping £26.2 million. The fortunate lotto player guessed five numbers and the bonus ball. The numbers drawn up by Merlin, the lotto machine were 10, 17, 35, 41, 51, 54 and the red bonus ball was 25. There is also a ticket holder that won a guaranteed million through the unique millionaire raffle code TEAL 4003 7662. The next UK lotto draw will take place on Wednesday 4th January with a jackpot that starts again at a jaw-dropping £2 million. Who would have thought that the New Year would bring so much luck? 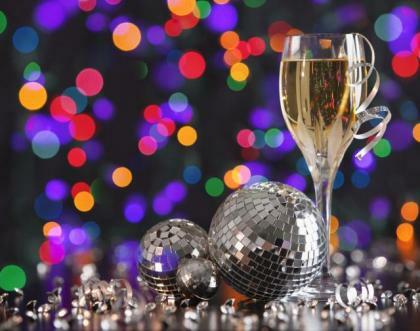 There were no lottery players who managed to hit the Powerball jackpot of a $70 million on New Year’s Eve. The white numerals that were picked were 1, 3,28,58,67 and the red number was 9. Over 650,000 players tried their luck to win the lottery Powerball from a total of $4.4 million in prizes. The highest reward was won in the Michigan state where six players won a surprising £200 each. A mind-blowing $80 million is up for grabs on Wednesday, have you bought your lottery tickets yet?